Thank God for the Red Cross! As New York and Washington reeled in 2001 from 9/11, the Red Cross flew into action, saving lives and bringing hope. Thank God for the Red Cross who time and again make a difference in times of great tragedy. Great organizations invariably are birthed from great people. 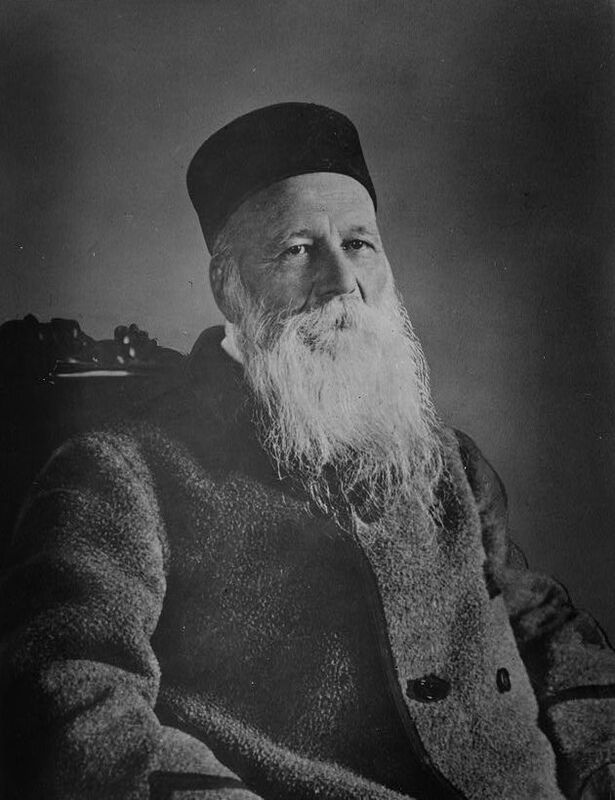 The Red Cross was birthed from the vision and drive of Jean Henri Dunant, who received the world’s first Nobel Peace Prize. Dunant was a Swiss businessman who ‘happened’ to be on hand to see the carnage and horror of the battle of Solferino, Italy, in 1858. Forty thousand wounded lay in their death throes under a blazing sun, in suffocating heat, helpless and unattended. Amid the anguished cries of the wounded, in an atmosphere of panic and confusion, he gathered together a team of volunteers to relieve the ‘inexpressible sufferings’ of war. Four days after the battle, Dunant discovered five hundred wounded who had been overlooked. Dunant commented: “I succeeded in getting together a certain number of women who helped me as best as they could to aid the wounded…Food, and above all drink, had to be taken around to these men. Then their wounds could be dressed and their bleeding, muddy, vermin-covered bodies washed. 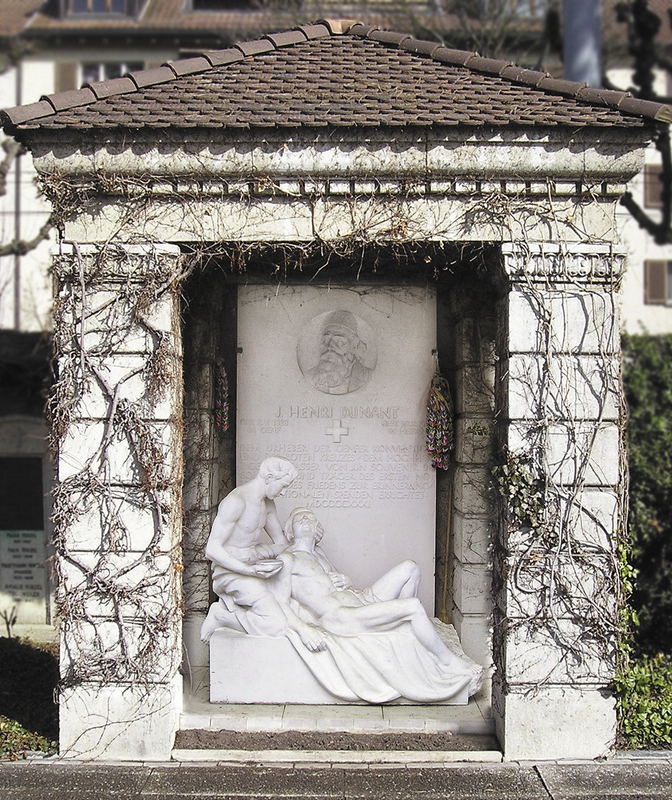 All this took place in a scorching, filthy atmosphere, in the midst of vile, nauseating odors, with lamentations and cries of anguish all around!” From this courageous action by Dunant at Solferino, the International Red Cross was born. On August 22nd 1864, through the impetus of Dunant’s book, the historic First Geneva Convention was birthed. It provided for the alleviation of the sufferings of soldiers wounded on the battlefield. It gave neutral status to the military hospitals and medical personnel of the armies of the signing countries. As an identifying symbol, the Geneva Convention decided that these non-combatants should wear a red cross on a white field, a reversal of the colours in the Swiss national flag. In 1865 Great Britain and Canada added their names to the first ten European countries who signed the Geneva Convention treaty. 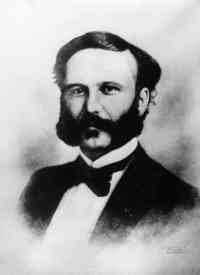 Tragically, Jean Henri Dunant subsequently suffered from business failure and deep depression. Resigning from the Red Cross in 1867, he virtually disappeared from sight. In 1895, Dunant was discovered in Heiden, Switzerland by a newspaper reporter. By then the Red Cross had become famous, and financial assistance to assist Dunant began to pour in from all around the world. In 1901 Dunant shared with Frederick Passy, a French internationalist, the first Nobel Peace Prize. From Geneva, his old home, came this message from the International Committee of the Red Cross: “There is no man who more deserves this honour, for it was you, forty years ago, who set on foot the international organization for the relief of the wounded on the battlefield. Without you, the Red Cross, the supreme humanitarian achievement of the nineteenth century would probably have never been undertaken.” Dunant gave all of the Nobel Peace Prize money away to charity, and died peacefully in his sleep on October 30th 1910. Few people realize that Jean Henri Dunant also helped co-found the International Young Men’s Christian Association (YMCA). Dunant started very humbly by inviting a few friends to meet regularly at his house to study the Bible, to encourage each other in good works, and to bring about a spiritual awakening among young people. Jean Henri Dunant proved that one person can make a difference. One person can change this world. Jean Henri Dunant knew Jesus Christ as his Bridge over Troubled Water. My prayer during this time of great uncertainty is that many of us may turn to the Bridge who will give us the strength to care for our neighbours for better for worse, in sickness and in health, for richer for poor. -The sequel book Restoring Health: body, mind and spirit is available online with Amazon.com in both paperback and ebook form. In Canada, Amazon.ca has the book available in paperback and ebook. It is also posted on Amazon UK (paperback and ebook ), Amazon France (paperback and ebook), and Amazon Germany (paperback and ebook). 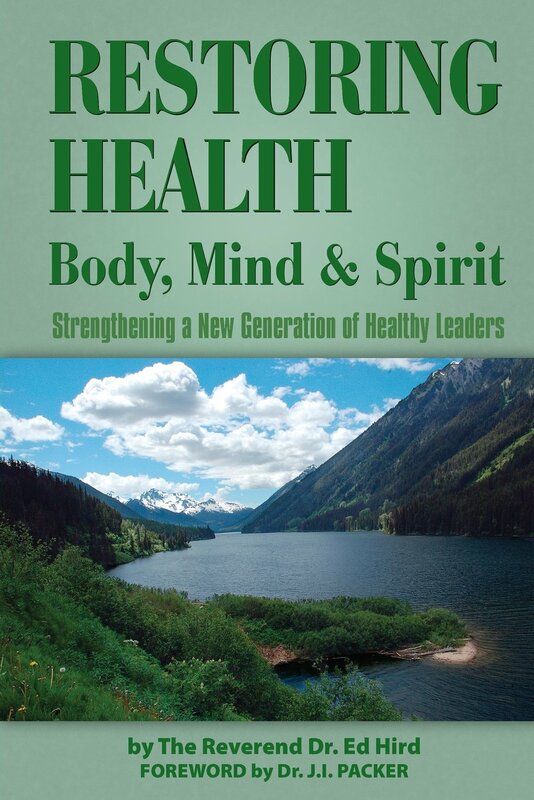 Restoring Health is also available online on Barnes and Noble in both paperback and Nook/ebook form. Nook gives a sample of the book to read online. Indigo also offers the paperback and the Kobo ebook version. You can also obtain it through ITunes as an IBook. To receive a signed copy within North America, just send a $20 cheque (USD/CAN) to ED HIRD, 102-15168 19th Avenue, Surrey, BC, Canada V4A 0A5. – In order to obtain a signed copy of the prequel book Battle for the Soul of Canada, please send a $18.50 cheque to ‘Ed Hird’, #102-15168 19th Avenue, Surrey, BC, Canada V4A 0A5. For mailing the book to the USA, please send $20.00 USD. This can also be done by PAYPAL using the e-mail ed_hird@telus.net . Be sure to list your mailing address. The Battle for the Soul of Canada e-book can be obtained for $4.99 CDN/USD. Categories: health, Henri Dunant, Red Cross, Uncategorized, War | Tags: 1858, 9/11, A Memory of Solferino, Anglican Coalition in Canada, Anglican Mission in the Americas (Canada), Battle for the Soul of Canada, Bible, Bridge over Troubled Water, Canada, First Geneva Convention, Frederick Passy, good works, Great Britain, Italy, Jean Henri Dunant, New York, Nobel Peace Prize, Red Cross, Rev Ed Hird, Solferino, spirititual awakening, St. Simon's Church North Vancouver, Swiss, Switzerland, Washington, YMCA, Young Men's Christian Association | Permalink. Taekwondo and the Martial Arts: Mere Exercise or Trojan Horse? ?